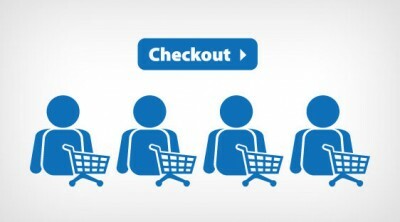 This checkout page will only show information if you have items loaded into your basket as they will appear below. You may continue checking out or resume shopping. Please be sure to contact us if you have any questions or any errors during checkout so we may resolve the problems quickly or answer any questions you may have.